How can I order/buy one of these with the case? Very impressed! We will email you some more info. Thanks! 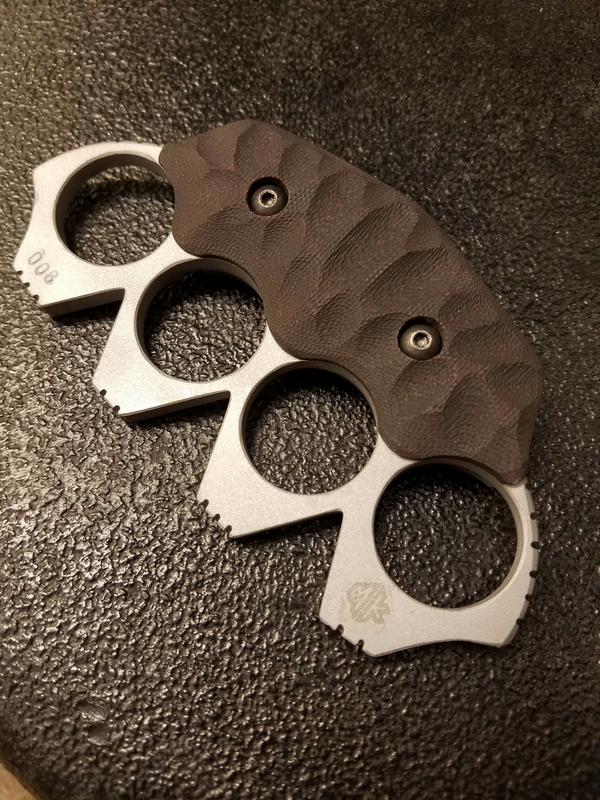 Would like pricing on knuckles, and push dagger.